PanPages.com has partnered with Google AdWords and search engine Alibaba to strengthen its content marketing offerings to local SMEs. As a search engine, PanPages offers users a variety of content including names, contact details, business categories, geo code, products and business descriptions, photos and videos. The partnership will also allow it to sell Google AdWords and other Google products and Alibaba advertisement products to the local market. Fong Wai Leong, group chief executive officer of CBSA, told A+M consumers now will only decide after making adequate research. PanPages claims to have 8,000 customers ranging from florists to multinational companies, and operates differently than other well known media agencies. Its primary focus is to assist SMEs in creative, aggregating, updating and publishing its content to local business search platforms. 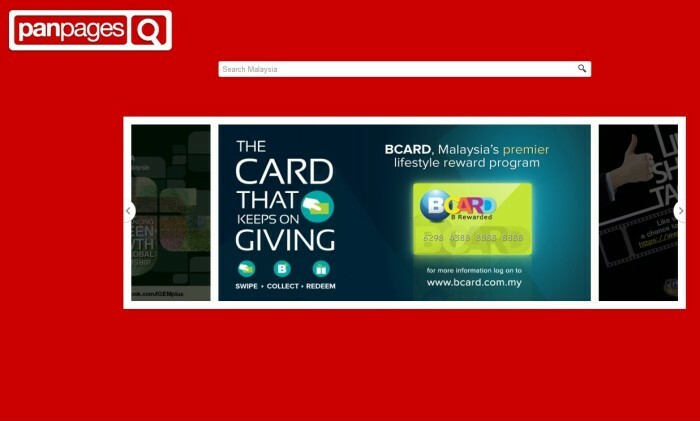 It also licenses its content to Google for publication in Google platforms such as Google Maps, and is one of the three Premium SME Partners of Google in Malaysia and Indonesia. Reactions emojis have set the social media scene on fire. Andrew Bosworth, Facebook’s VP of engineering, ads and pages tells adver.. While shopping malls are integral to Hong Kong people's lives, housing estates usually provide a mall to meet their needs from eve..
Bates CHI&Partners Singapore has appointed Beau Encarnacion as senior planner. ..